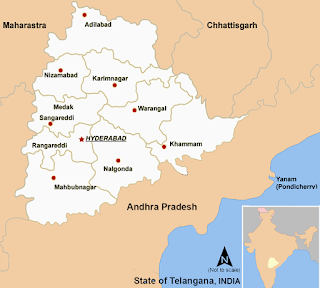 Telangana State Public Service Commission has released its latest revision notification for Group-II services. It is a supplementary notification for previous notification no. : 20/2015, Dt: 30/12/2015 for 439 posts. Additional 593 posts have been identified and added to the old notification. Those who have already applied for Group-II posts need not apply again. They will be eligible for the newly included posts also. New aspirants can apply now and their candidature will be eligible for all 1032 posts. Though the eligibility criteria is changing from post to post, most of the posts have common criteria which is given below. For exact details, the readers are advised to go through the detailed notification from the link given at the end of this post. Each applicant must pay Rs. 200/- (RUPEES TWO HUNDRED ONLY) towards Online Application Processing Fee. This apart, the applicants have to pay RS.120/- (RUPEES ONE HUNDRED AND TWENTY ONLY) towards Examination Fee. Unemployed applicants in the age group of 18 to 44 years (They have to submit declaration at an appropriate time to the Commission that they are unemployed). Oral Test in the shape of Interview (only for those qualified as per Rules). 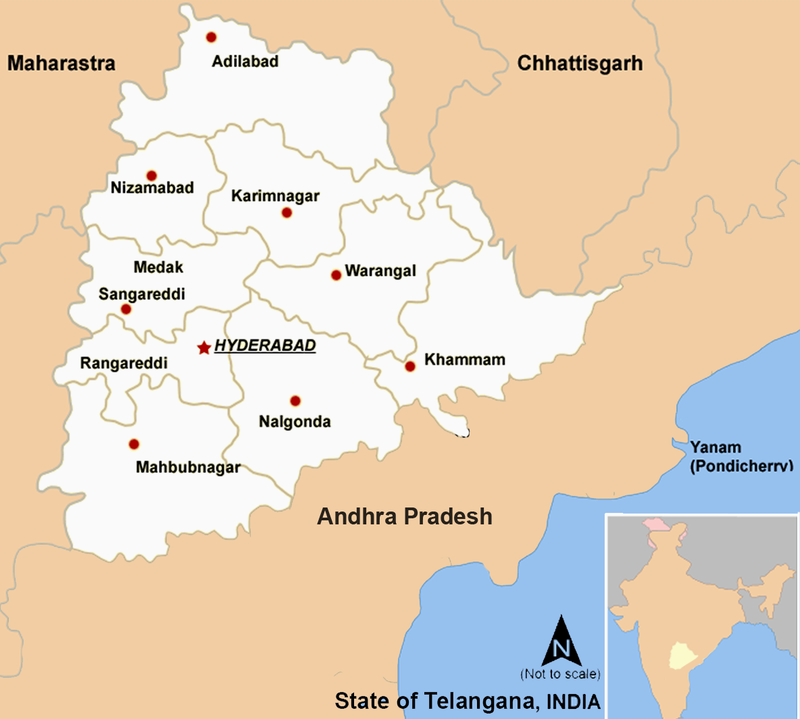 Examination will be conducted at all districts of Telangana i. e. Adilabad, Karimnagar, Warangal, Khammam, Hyderabad, Ranga Reddy, Nizamabad, Mahaboobnagar, Medak and Nalgonda district head quartes and important sub centers in the District. Hall Tickets can be downloaded : 07 days before Examination.